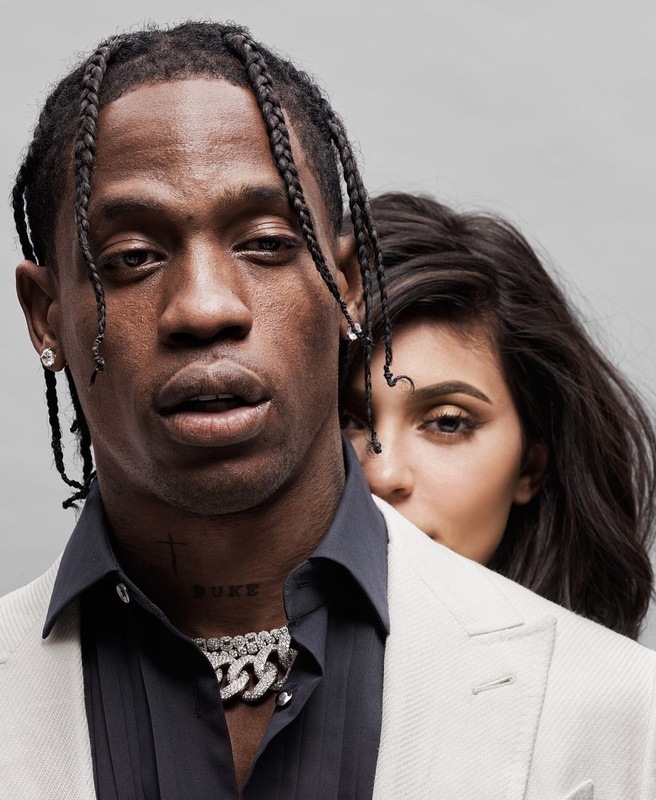 The dynamics of one of the most popular power couples of our time beauty mogul and TV personality, Kylie Jenner and rapper, Travis Scott is one that many have pondered upon as each of them seem to be the antithesis of the other; because aside from their daughter Stormi, people wonder and speculate on what else truly brings them together. As the duo was recently revealed as the cover stars for the August 2018 issue of GQ magazine, their apparent differences stare back at us, igniting many more questions about their union. When it comes to anything involving the Kardashian-Jenner clan, especially their love lives, there is an air of mystery which inexplicably surrounds it. 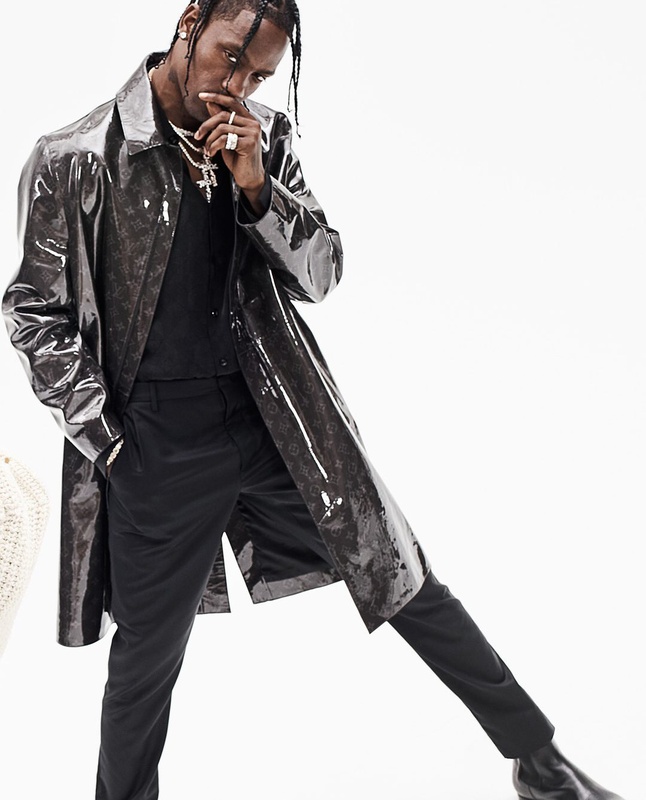 This is interesting because few families in the world have as much media attention and minds criticising and appraising their every action as the Kardashian-Jenners, but somehow with all the attention, Kylie Jenner and Travis Scott’s love life has managed to escape overexposure. What’s more? Many of the unanswered questions about their relationship are answered inside the latest GQ edition. In the exclusive feature, we get to “hear” the couple’s perspective on so many issues including the so-called Kardashian Curse, how they met, and how the 20-year old photogenic beauty and makeup mogul and the 26-year old extremely photo shy yet energetic rapper navigate their relationship. We also gain a new understanding and appreciation of their relationship dynamics.